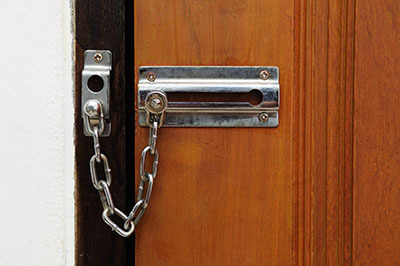 Do you think it is impossible to avoid burglaries? Why don't you call Locksmith Stafford? Let us share with you what can be done to improve the security at your home or office. Our technicians replace and install locks of the highest technology, offer lock rekey and program digital systems. Need new safe installation? Is the mailbox lock damaged? Call to say what you need so that you can feel secure again! Call us if you want to know our quotes! Are you locked outside your car? Call us 24/7! Our experts have knowledge of the most advanced systems in Texas and are able to open trunks, fix electric locks and cut new keys right away. With full equipment in our trucks, fast response service is guaranteed. Trust the speed of our mobile locksmith and the efficiency of our technicians. Contact us for any of your related needs!